Mix the minced meat with Kofta Kebab Mix and beaten egg. Shape into sausage shaped kebabs. Place on skewers and grill for approximately 10 minutes, turning frequently. Meanwhile, cook the rice as instructed on pack. 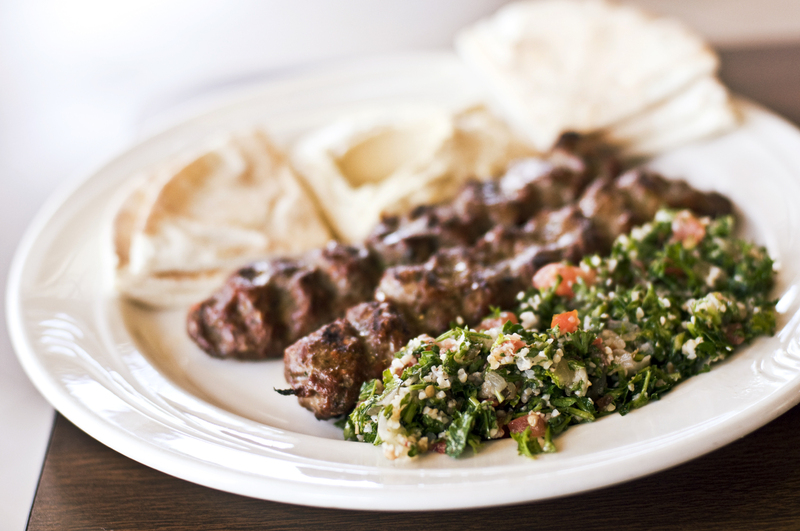 Serve the Kebabs on a bed of rice and sprinkle liberally with Sumac. Serve with Greek Yogurt and Mint or Sour Cream.